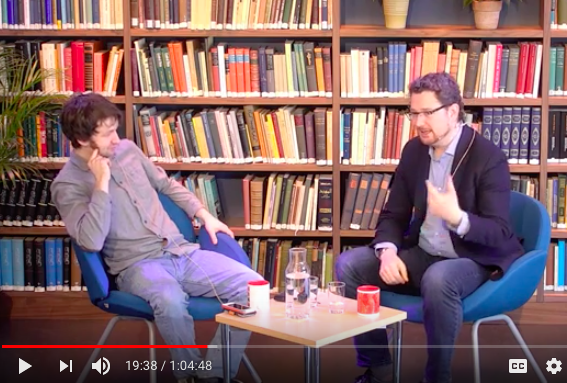 DiA’s Nic Cheeseman joined Svein-Erik Helle (UiB) for a fascinating discussion of how to fight back against electoral manipulation as part of the Breaking Bad research programme’s Breakfast for Democracy Series. Countries discussed include Kenya, the Democratic Republic of Congo and Zimbabwe. 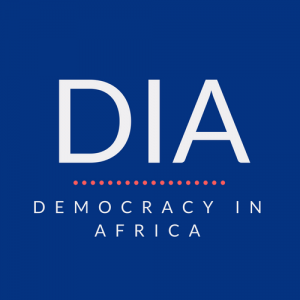 The Breaking Bad team, based at the University of Bergen and the University of California, Berkeley, are dedicated to understanding the backlash against democracy in Africa. In almost all countries in the world today political leaders are formally selected through electoral contests where multiple candidates and parties are allowed to compete. However, an increasing number of these competitions take place under conditions which cannot be considered free and fair. We now know that elections in and by themselves are not democratic – they are both essential for democracy and an important tool in democracies. Over the past few years several African elections have highlighted that it is hard to know what roles elections will play. The 2016 election in Gambia led to the surprise defeat of incumbent dictator Yahya Jammeh to a relatively unknown opposition candidate. On the opposite side of the scale, the recent election in the Democratic Republic of Congo saw an incumbent leaving power rigging an election in favor of his preferred opposition candidate. In this #bffDemocracy, we will discuss this ambiguous role of election with Professor Nic Cheeseman, the co-author of the recently published “How to rig an election” (Yale Univeristy Press, 2018, co-authored with Brian Klaas). He is Professor of Democracy and International Development at the University of Birmingham and has worked and published on numerous elections and their diverse impacts across Africa. Through a discussion with Svein-Erik Helle (Post-Doctoral Fellow, University of Bergen), they will investigate under which conditions elections are more likely to be clean and not, what kind of strategies that are typically employed by actors to rig elections and what can be done to combat, reduce or eliminate such attempts. Finally, we will look at whether, given their ambiguous role, the importance of elections for democracy today is exaggerated.